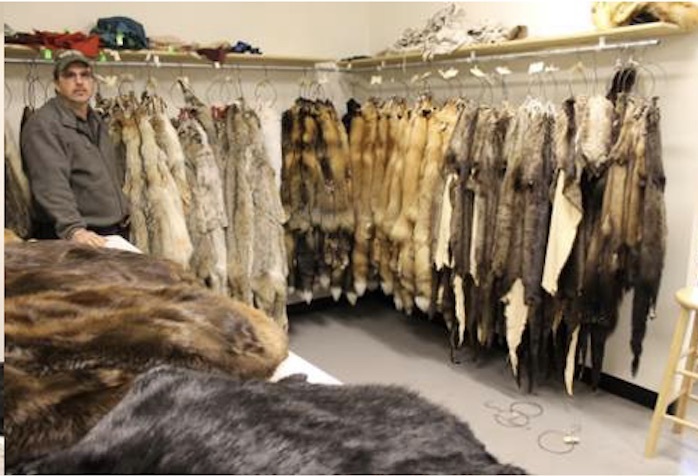 Arctic Raw Fur Company stocks a large supply of taxidermy quality skins as well as furs and hides for the skin sewer and collector. We handle thousands of skins every year and can satisfy most fur needs. Due to our vast inventory, we share several pictures throughout this site to assist you in choosing each species. Our stock will change as different skins become available from the tannery. All of our skins are Alaskan unless otherwise specified and we take pride in supporting the Alaskan trapper. 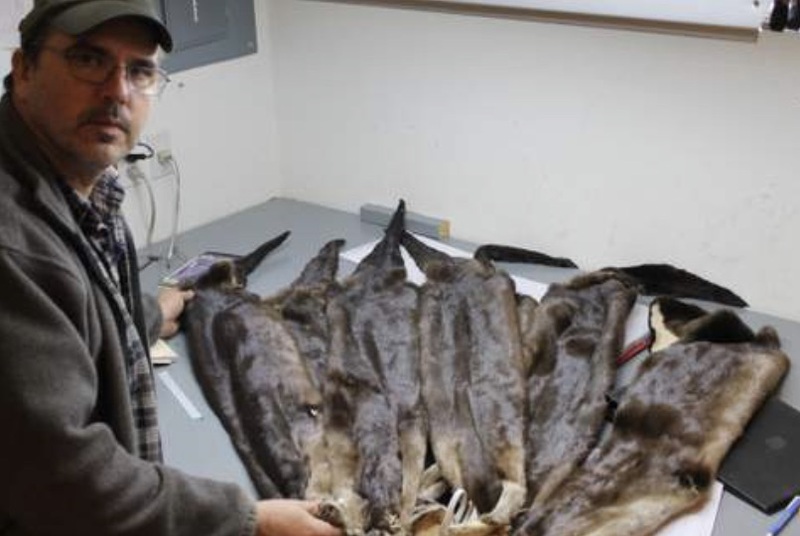 At Arctic Raw Fur Company, we pay attention to the details to assure you're purchasing a hide which meets specific requirements and is taken during the normal trapping season in Alaska. Martin has more than 30 years experience in the taxidermy industry and brings a wealth of knowledge and expertise to our fur business. 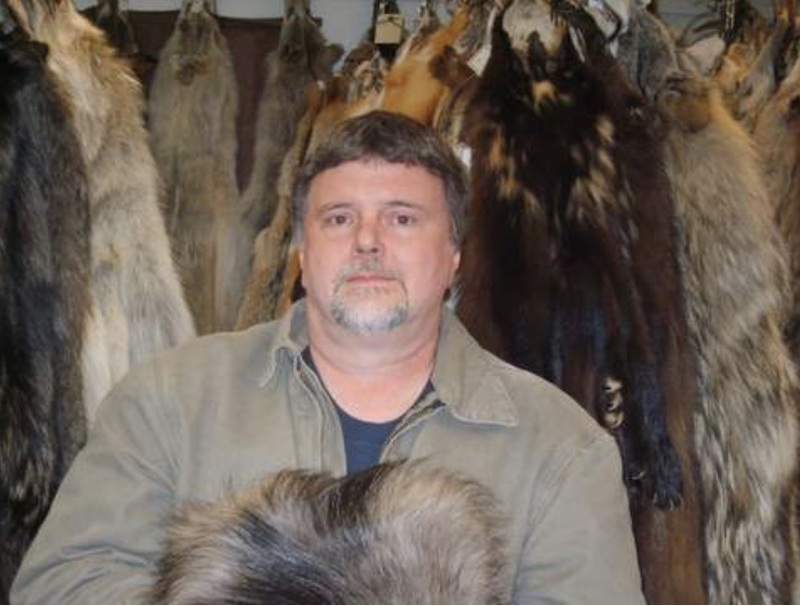 Bill has more than 30 years experience in the raw fur buying and selling industry and takes pride in offering numerous options in fur species, coloring, texture and quality. Norma takes pride in her Inupiaq heritage and brings a depth of Alaska Native culture to Arctic Raw Fur Company. If you have questions concerning our inventory, processes, availability, etc., please contact us today and we would be happy to assist you! Copyright © 2019 Arctic Raw Fur Co.